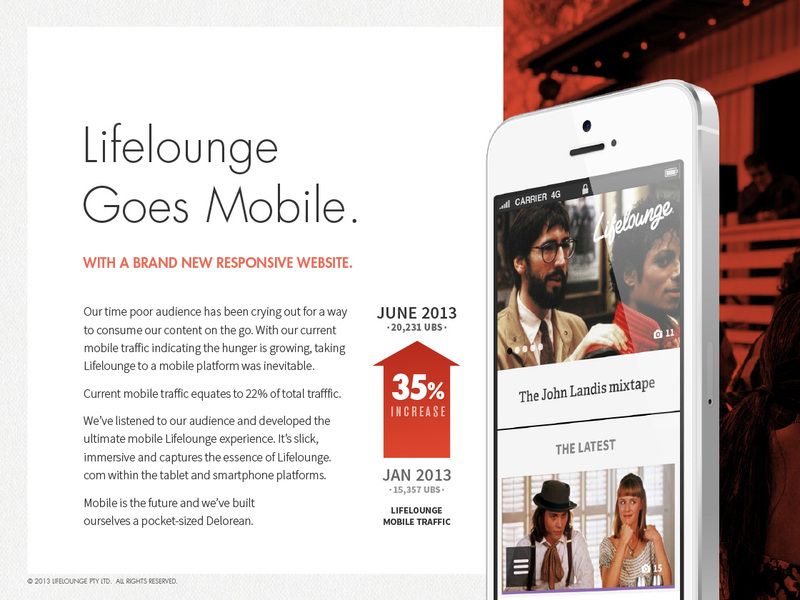 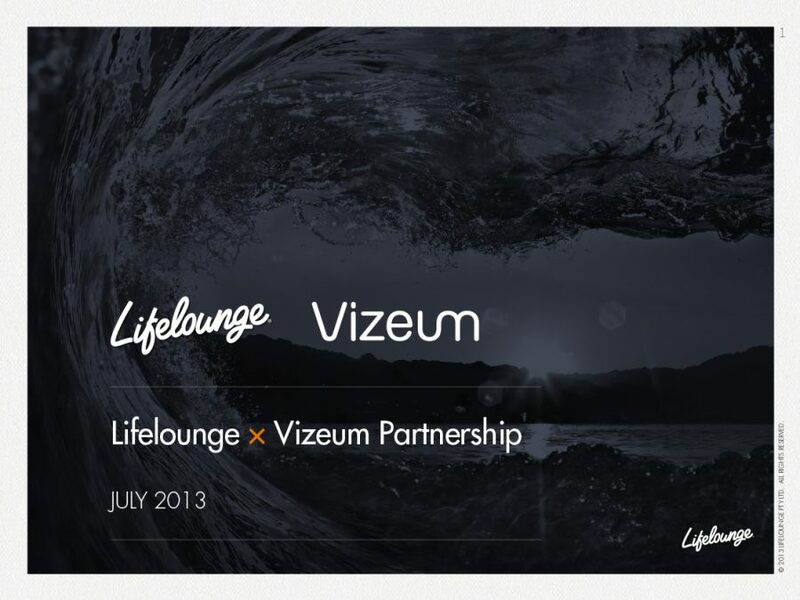 This presentation document style was developed for the Lifelounge Group. 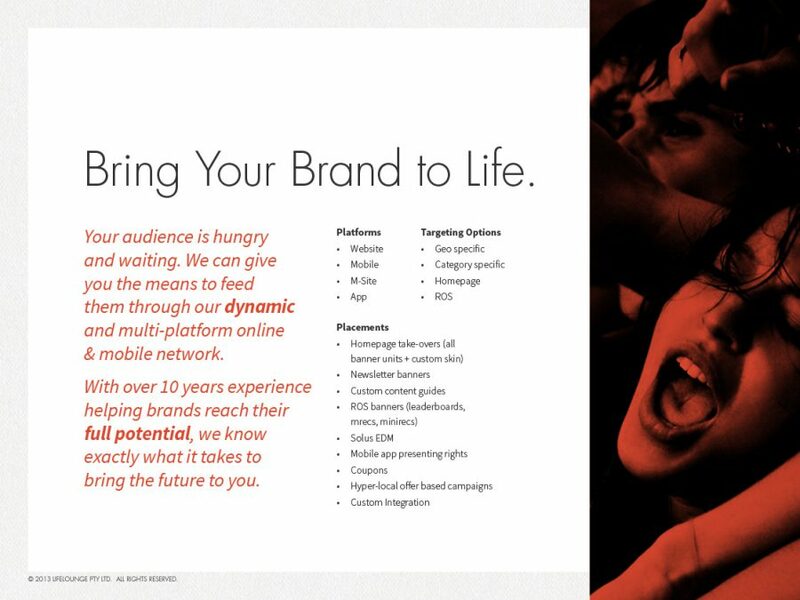 Show here are examples and prototype slides that showcase this visual language.Designed specifically for iPad, this RGB based document style and included images are optimised for fast loading and smooth device rendering. 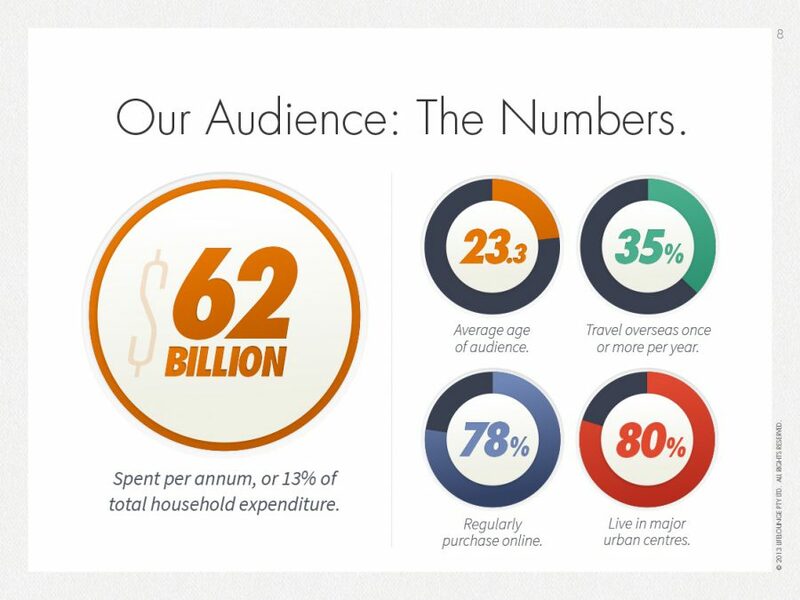 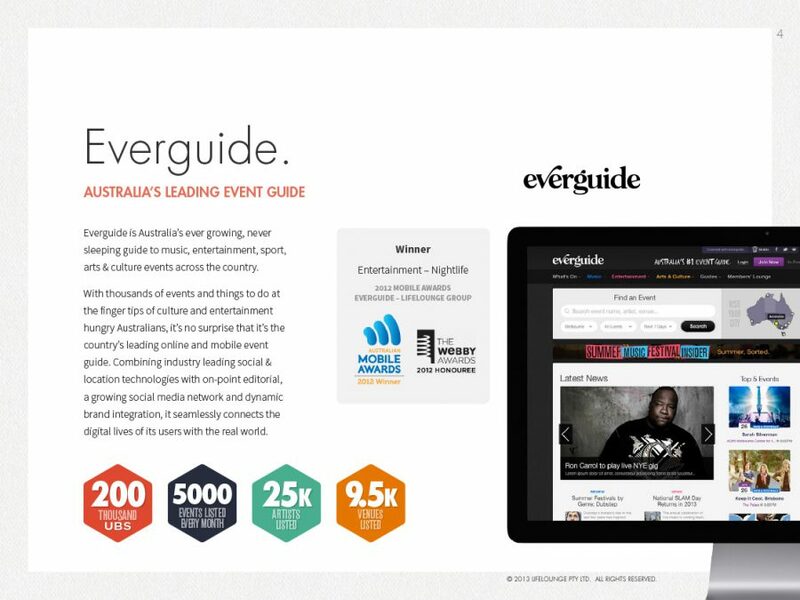 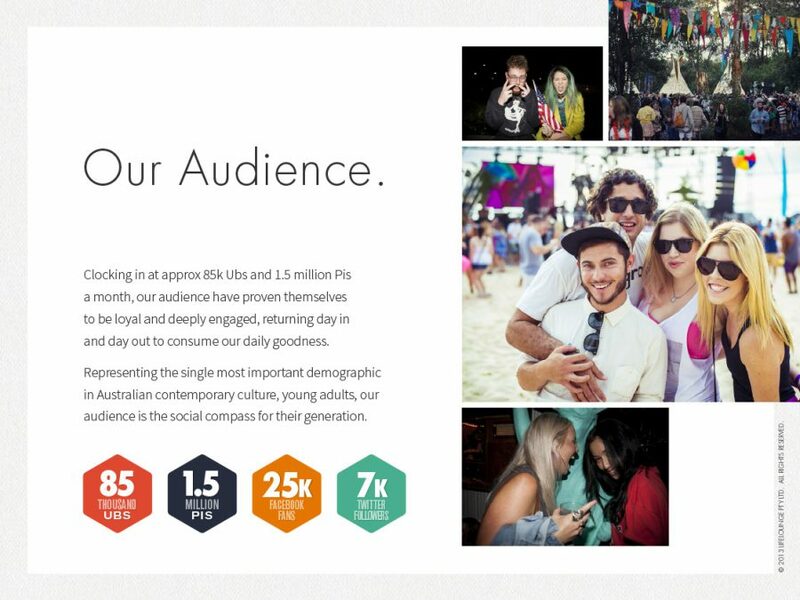 A strong colour palette is used throughout, and reflects the groups stature and presence in the Australian media landscape.